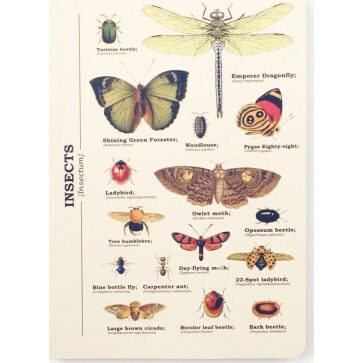 This high quality A5 notebook is abuzz with a multitude of multi-colored insects. Inside pages are lined. 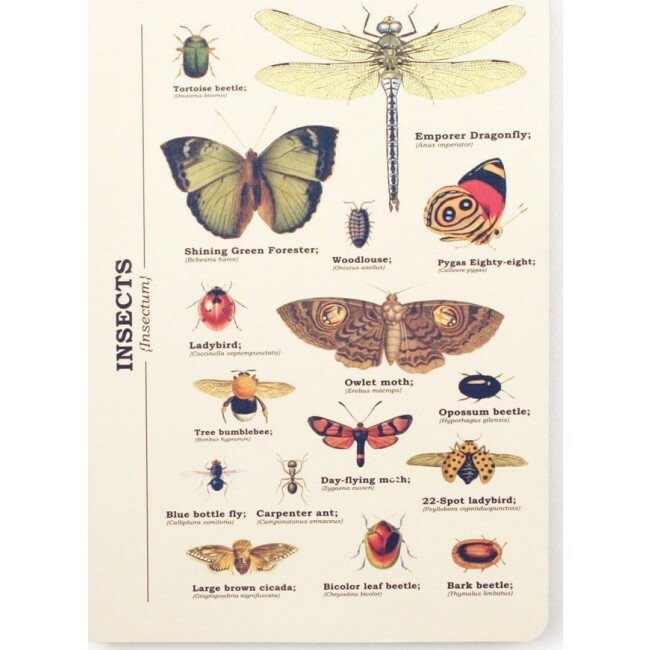 This high quality A5 notebook is abuzz with a multitude of multi-colored insects. Inside pages are lined. Live in that charmed place where the indoors and outdoors meet. Ideal gift idea for an entomologist.